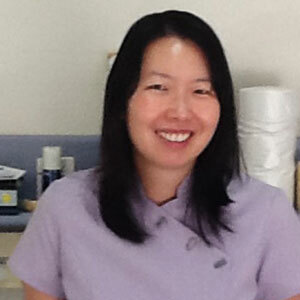 Heathmont Dental was established in 1966 and has evolved into a large, successful surgery with a team of 7 dentists. All of our staff are very experienced with all of our dentists having 10 to 40 years experience, and all of our nurses having at least 10 years in the dental industry. Our aim is to provide our patients with a relaxed atmosphere in a modern premises, with highly experienced staff who provide comfortable, quality dentistry. We cover all aspects of dentistry including sleep apnoea, implants, fixed orthodontics, invisalign, oral surgery, crown & bridge and much more. Our services range from orthodontics, to implants, to sleep apnoea and everything in between!